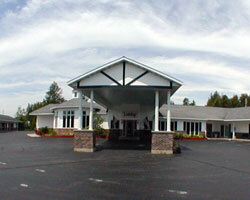 Welcome to beautiful Manistique and the Econo Lodge Lakeshore Hotel. 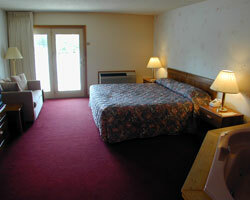 We are ideally located across the street from Lake Michigan and the Lake Shore Trail and Boardwalk. The Econo Lodge Lakeshore is near several attractions including The Big Spring, Kitch-iti-kipi, Fayette State Park & Historic Townsite, Hiawatha National Forest, Kewadin Casino, Rainey Wildlife Area and the Seul Choix Point Lighthouse. 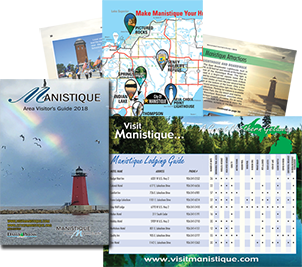 We are just two miles from the Schoolcraft County Airport and Downtown Manistique is only a mile away. Escanaba is 51 miles and the Mackinac Bridge is 89 miles from the hotel. The Pictured Rocks National Lakeshore Park is 45 minutes away. The lakeshore walkway leads to several restaurants and shops. You will find Elias Big Boy, the Harbor Inn, Hardee's and Pizza Hut and other local restaurants and cocktail lounges nearby. Our guests will enjoy amenities, including free continental breakfast, free weekday newspaper, free local calls and fitness center. Business travelers will appreciate access to copy and fax services. 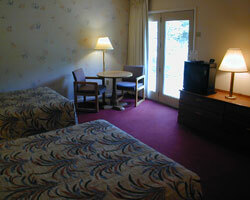 The Econo Lodge Lakeshore Hotel also features large, well-appointed guestrooms with in-room coffee makers and cable television with HBO and The Disney Channel. 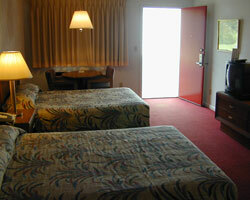 Refrigerator rentals and a hotel safe are also available for guest convenience. 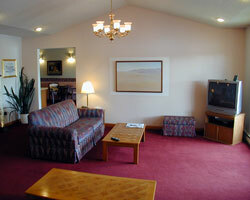 We are owner-operated and can provide for that special attention to every guest's needs. 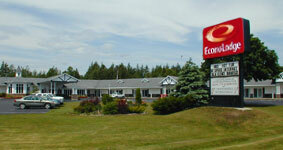 Whether traveling for business or pleasure, the Econo Lodge Lakeshore offers comfortable accommodations, friendly customer service and affordable price when staying in the Manistique area. Note: If an amenity is not located on the hotel premises, the distance to the amenity will be displayed in parentheses. *Indicates services/amenities that may require an additional cost.